tangalan | Badudets Everything Nice! If you still have the time to explore Aklan before proceeding to Boracay, please do so because Aklan is not all about Boracay. Tourists can also visit Jojo’s Christmas Cottage in Sampaguita Gardens, roam around Gaisano mall in Kalibo and visit BongBong’s to taste freshly made and hot piaya. 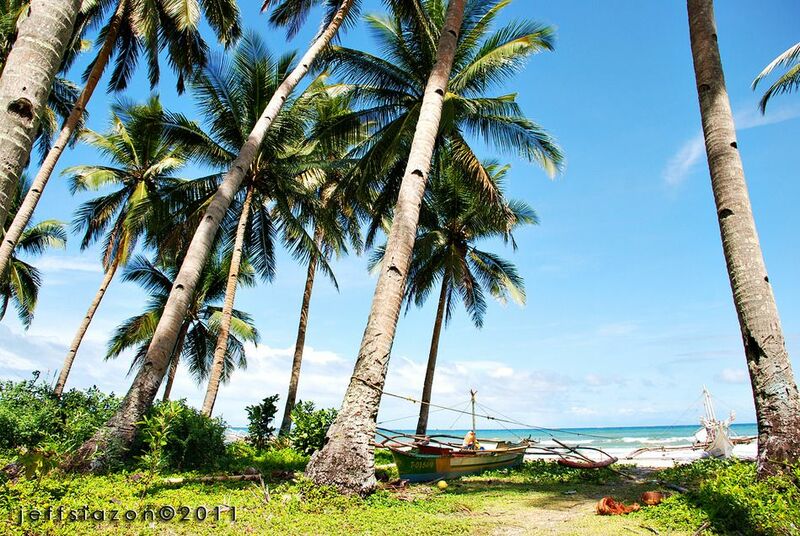 If you’re a beach person, Aklan has plenty of shorelines and beaches that you can enjoy. New Washington in Kalibo and Navitas in Numancia has some resorts for you to stay. But the best beach to visit when in Aklan is Jawili Beach in Tangalan, Aklan.